Courtesy of CENTURY 21 MYERS REALTY HAINES CITY. Small town living at it’s best. This home is located in the ‘OLD Davenport with NO HOA FEE! Large yard with fenced in backyard. 3 bedroom/2 bathrooms with great room, additional office/den, separate dining room and spacious kitchen with breakfast nook and closet pantry. There is a screened room off the kitchen and a glass room between the great room and pool area. Inground pool has child/pet security fence and is completely screened in. Master bedroom has a large walk in closet and separate dressing area from the garden tub and shower area. Schedule your preview today! Please, send me more information on this property: MLS# P4904609 – $239,000 – 109 E Cypress St, Davenport, FL 33837. 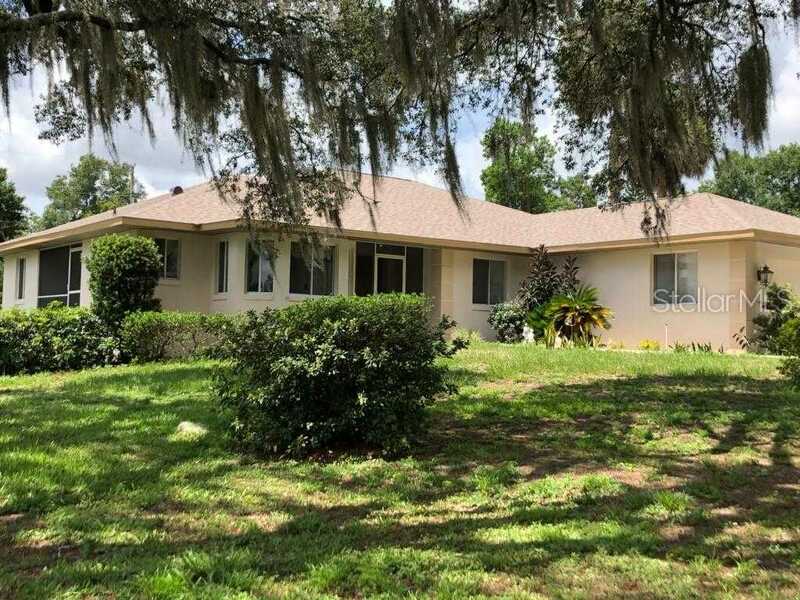 I would like to schedule a private showing for this property: MLS# P4904609 – $239,000 – 109 E Cypress St, Davenport, FL 33837. This content last updated on April 25, 2019 07:59. Some properties which appear for sale on this web site may subsequently have sold or may no longer be available. Information herein deemed reliable but not guaranteed, representations are approximate, individual verification recommended. IDX information is provided exclusively for consumers personal, non-commercial use, that it may not be used for any purpose other than to identify prospective properties consumers may be interested in purchasing. This content last updated on April 25, 2019 07:59. Some properties which appear for sale on this web site may subsequently have sold or may no longer be available.